Available to students who have already received this text. 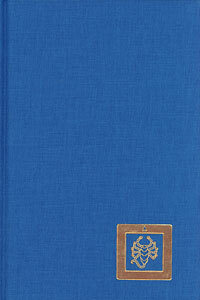 The Tiger Lion Garuda Dragon Glory: The Auto-Commentary on the Text of the Golden Sun of the Great East is a beautiful hardbound edition of a Shambhala root text by Dorje Dradul of Mukpo. 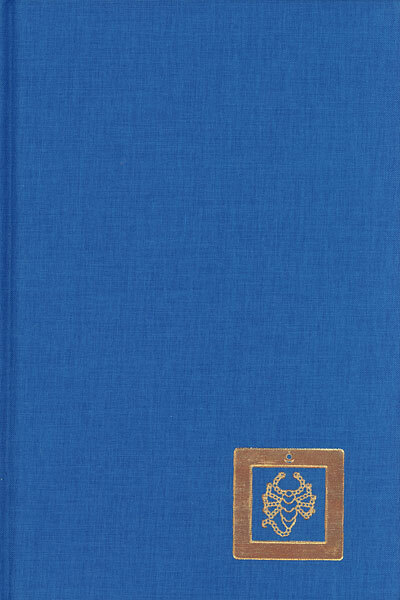 It features cloth binding with gold-lettered spine, a gold scorpion seal on the front cover, and saffron endpapers. This second edition of the text has been re-edited to more faithfully reflect the author's original 1976 dictation, and gender-inclusive language has been used wherever possible. The original Tibetan text appears alongside the English translation.